Sylvester Gardenzio Stallone, nicknamed “Sly” and “Sly Stallone”, is a legendary action star of Hollywood who gained worldwide fame for his roles in the seven Rocky films as well as the four Rambo movies. The two-time Oscar-nominated American actor, producer, director, and screenwriter has not just been one of the most popular box office draws but also an inspiration for all the fitness enthusiasts in the world. Even at 69, Stallone has arguably the best action hero physique in Hollywood sporting enough muscle mass that would make a bodybuilder jealous. 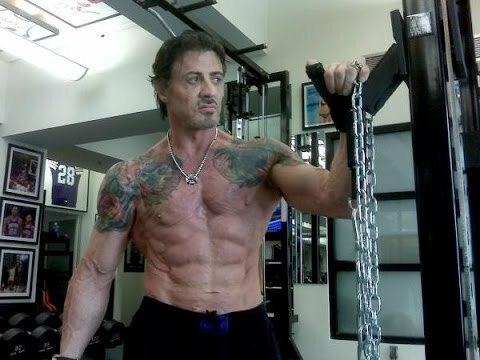 So, let us now look at how Stallone managed to keep in such tremendous shape over the last few decades. The Hollywood superstar has shown us that age is not a constraint for maintaining and sporting a muscular look. 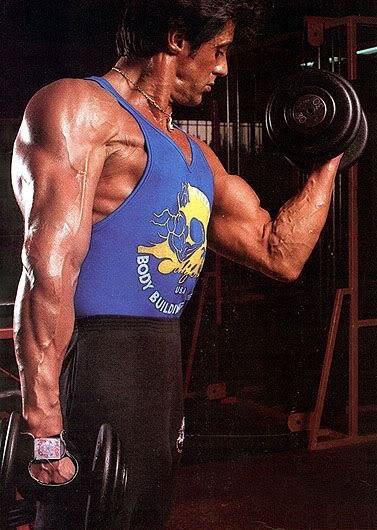 Stallone hits the gym 6 days a week, training hard twice a day and focusing on forearms, traps, and shoulders. 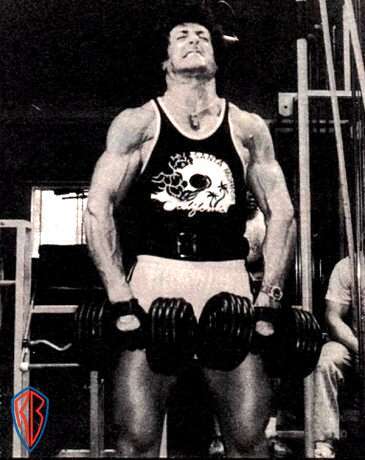 Moreover, Sly’s intense training regimen has a “full body” approach with strenuous exercises including deadlifts and squats, and minimal rests between the sets. He follows the maximum effort method while training in order to lose fat and grow muscles simultaneously. Thanks to his relentless will and a focused fitness schedule, Stallone has maintained his impressive body. 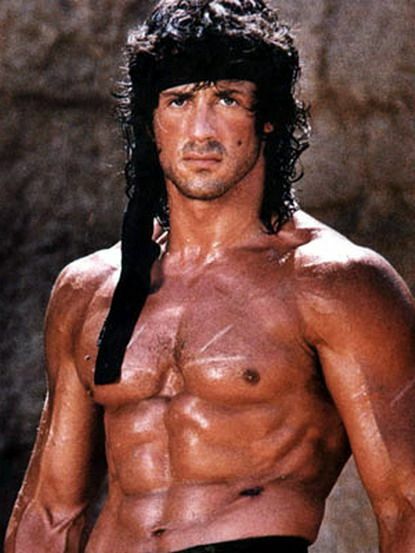 There is no shortcut to achieving an incredible body like Rocky Balboa or John Rambo. If you want to look fit and at the same time increase muscle mass, you should focus on training and eating like Sylvester Stallone. However, talk to a fitness trainer before undergoing such an intense training and nutrition program. I have 90kg weight and lose 15 kg at least. My body well shaped. Age 47 running. I am 29 and wanting the same body that Sly had on Rocky IV I am going to print this out I am sure this will help me reach that goal.